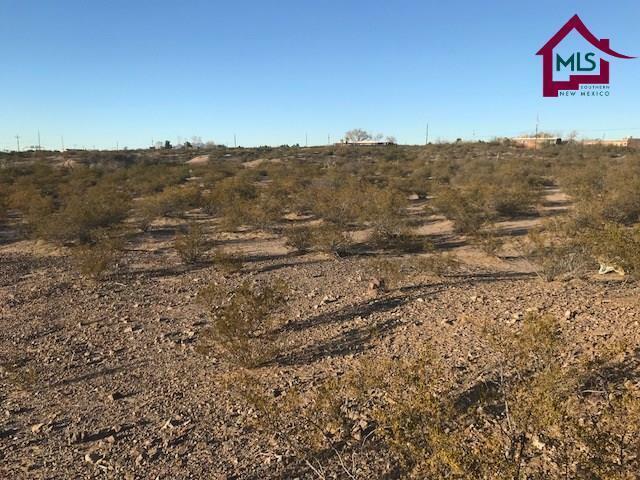 Premium land in great location, on corner of Las Alturas and Tellbrook Roads, in a popular neighborhood very near New Mexico State University. 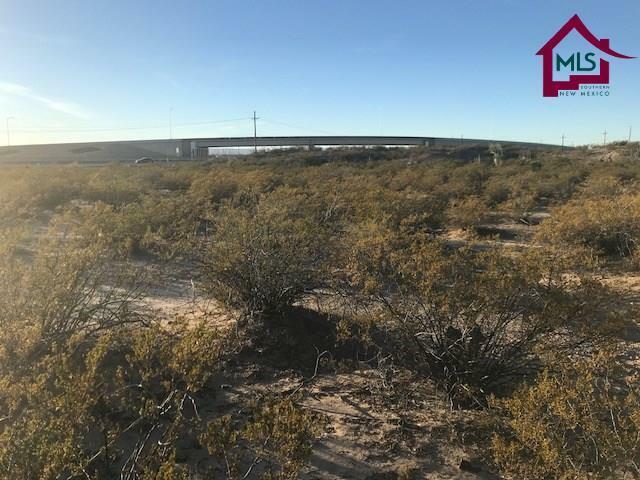 Almost 11 acres with great potential, just a short distance NMSU's Arrowhead Center, Burrell College of Osteopathic Medicine, the football stadium and Stan Fulton Center, and more. Perfect opportunity for medium or high density residential and/or light to medium commercial development. Currently zoned A-2 for holding purposes. 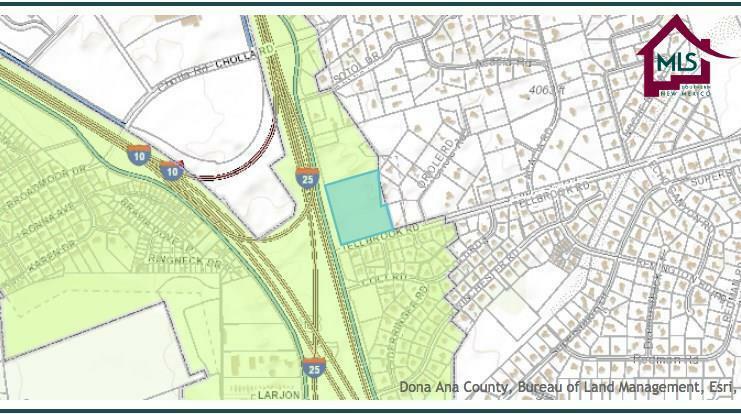 Proposed residential or commercial uses will require rezoning with the City. 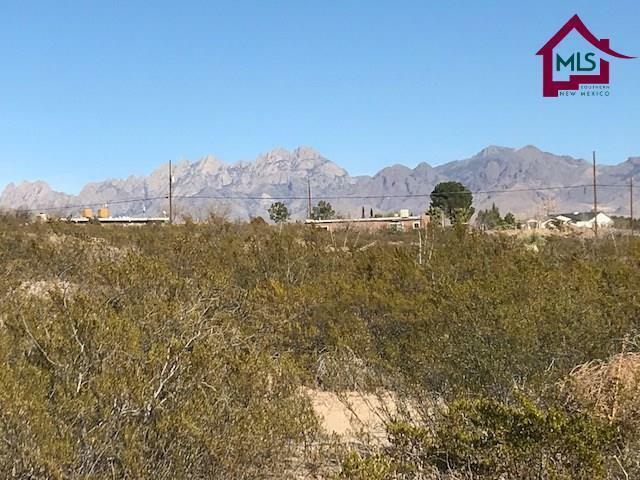 This property is in Las Cruces city limits, but is not connected to sewer. Because of the distance to existing sewer lines, the City will support the use of advanced treatment systems, which can be designed for medium density residential including multifamily, and/or commercial including restaurants. Buyers are encouraged to investigate the cost of connecting to City sewer, as well as having advanced treatment systems designed to meet the proposed development need.